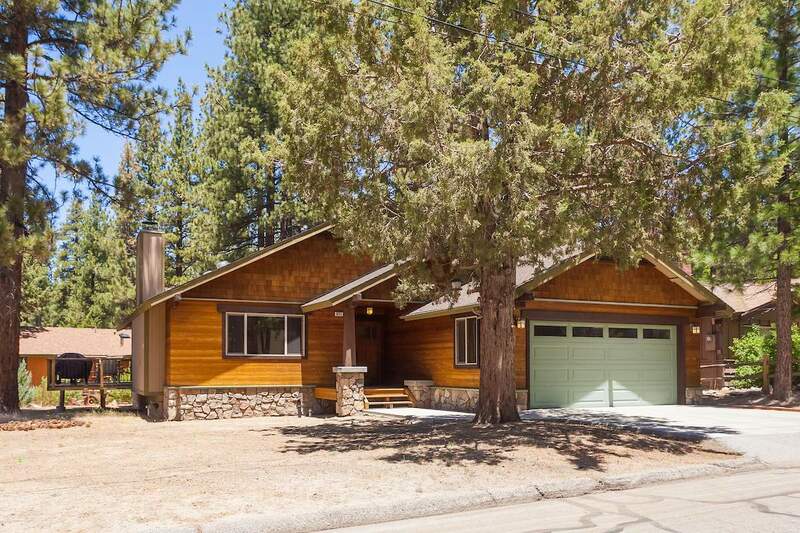 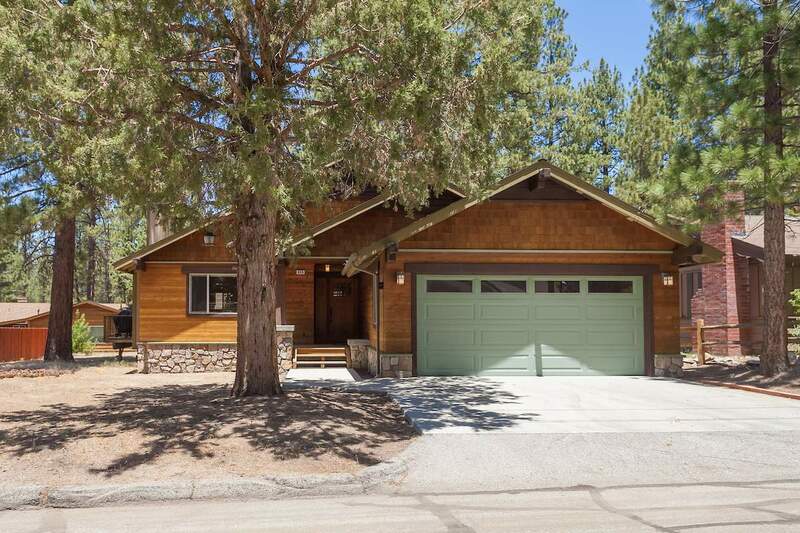 Turnkey single-level craftsman style home in Pinewood Estates. 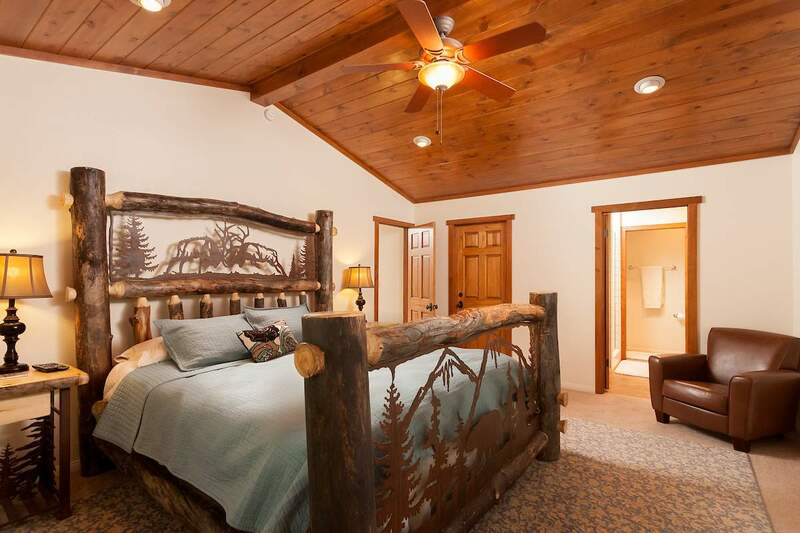 You will notice the quality and attention to detail. 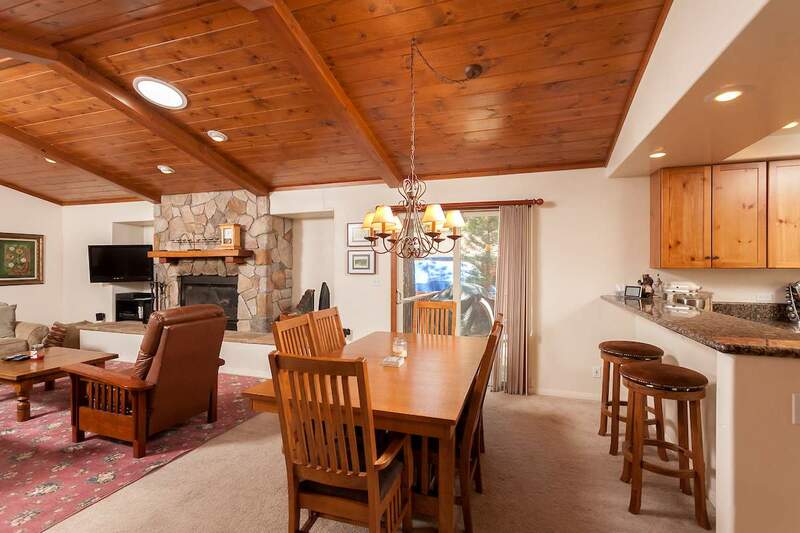 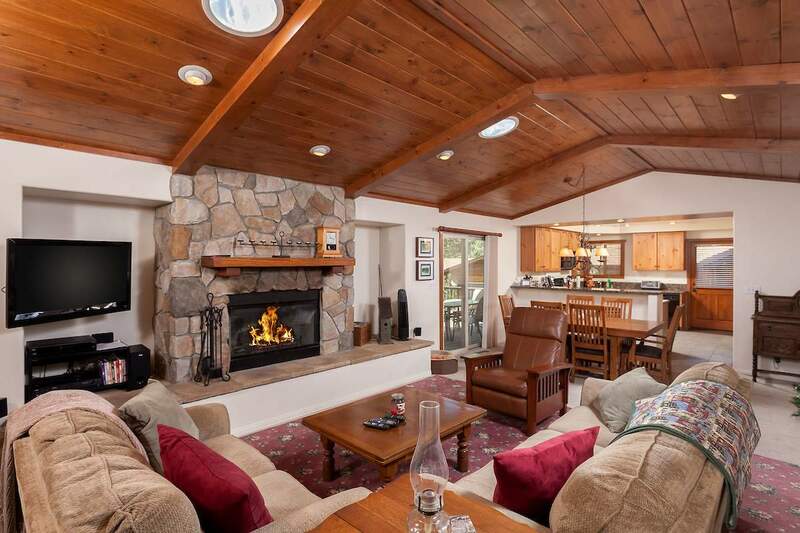 Great room feel with beamed ceilings, skylights, recessed lighting, and distinctive rock fireplace. 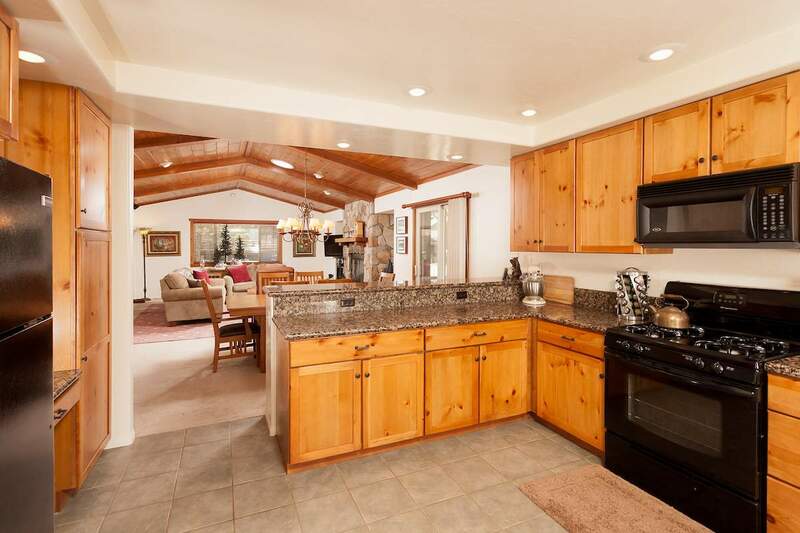 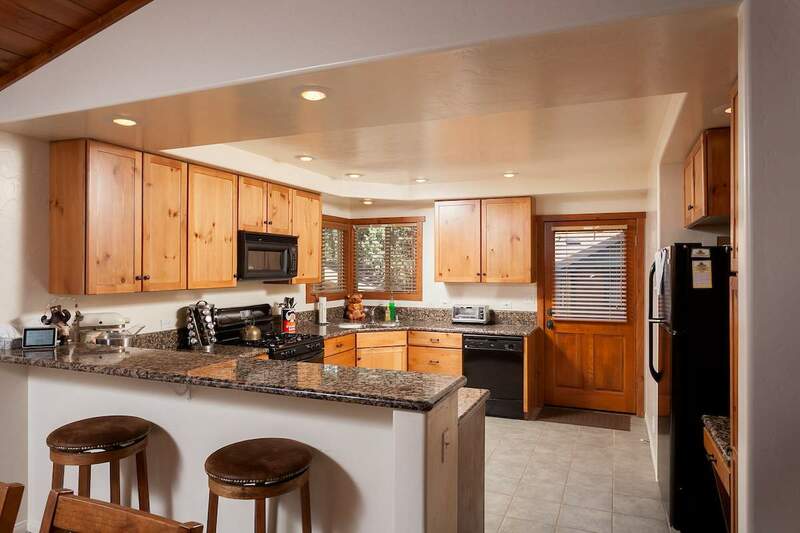 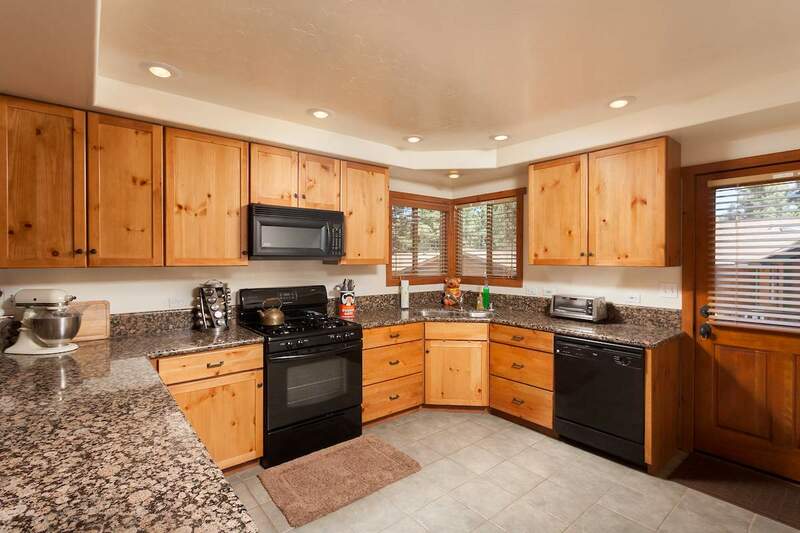 Spacious kitchen features upgraded cabinetry and granite, breakfast bar, opens to dining area and living room. 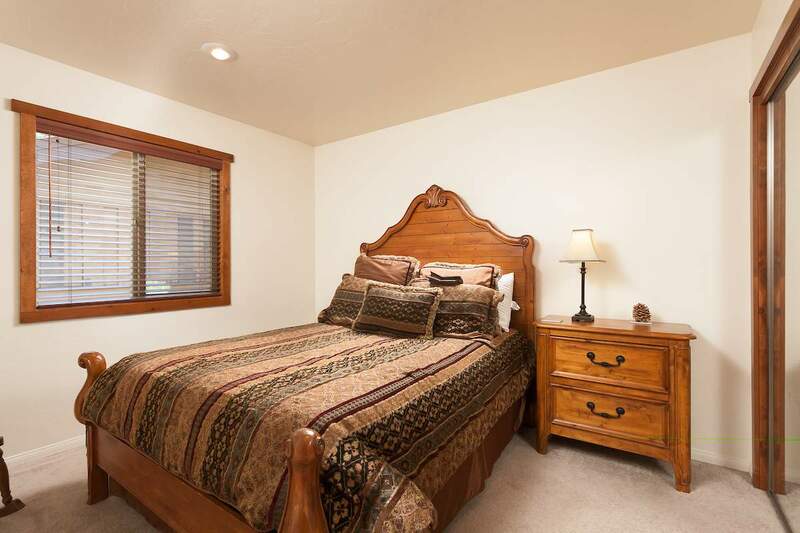 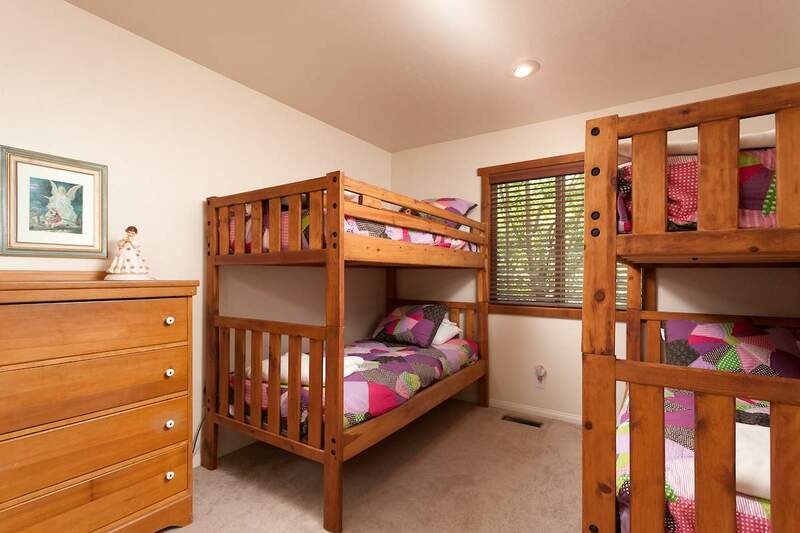 Checks all the boxes: 3 bed/2 bath w/master suite, 2-car garage, separate laundry room. 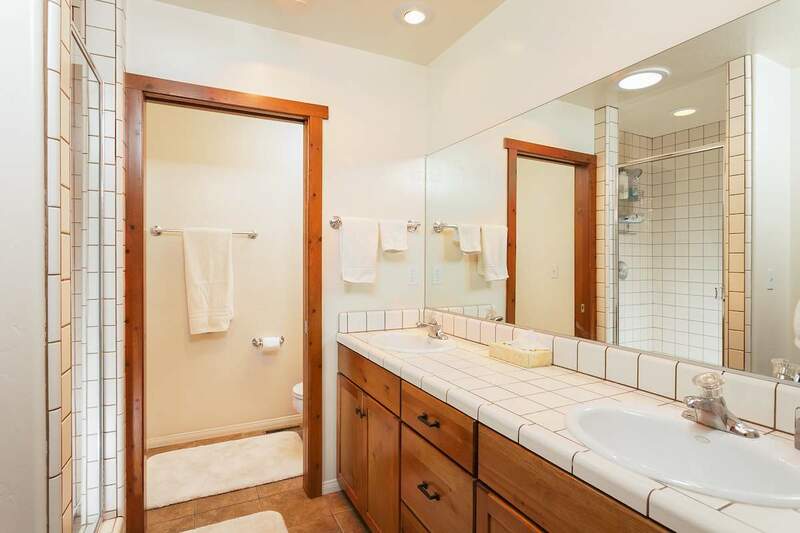 Sought-after centrally located neighborhood. 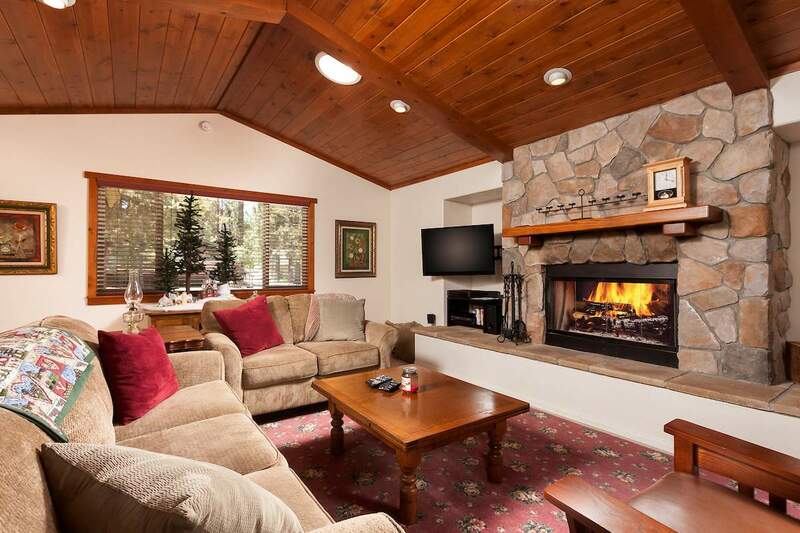 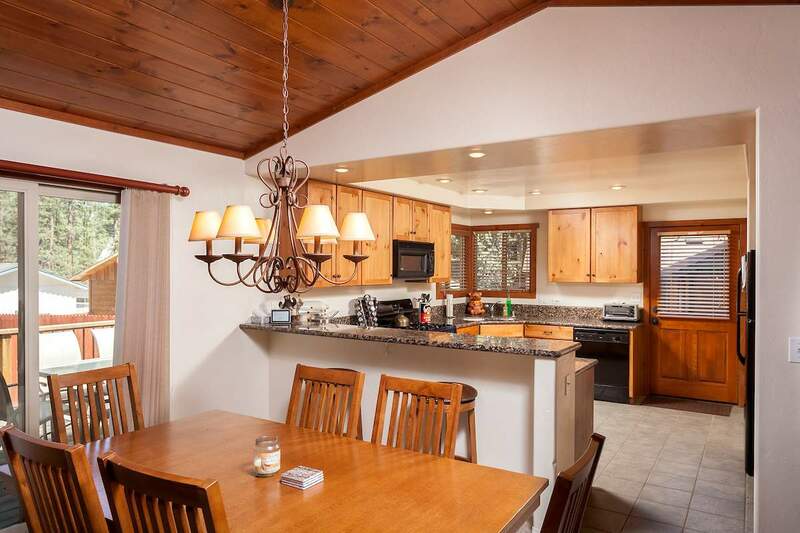 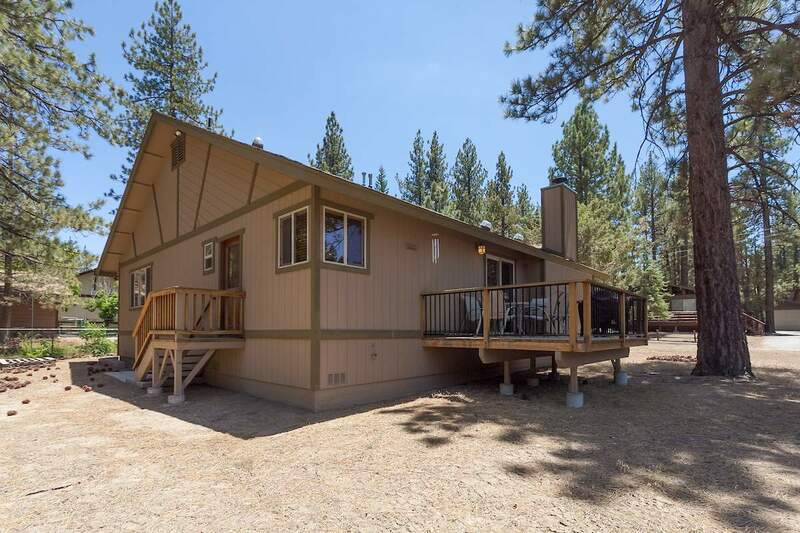 Would make a great full-time residence or mountain getaway – this well-kept home is ready for you to enjoy today.